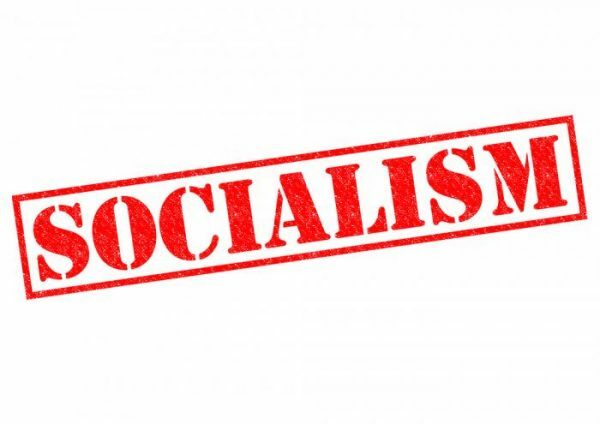 Out came the memes of snow plows and roads and bridges and all those other emblems of socialism that we have right here right now – mind blown, huh? See, socialism is just…what? Basic infrastructure items we have here now? What every freaking society has, including Singapore and Switzerland, whose commitment to Adam Smith makes ours seem like a drunken Thursday night hook-up? Most Marxists know that’s nonsense, but a good bunch of the adherents of this poisonous philosophy actually believe it. Pampered spawn of history’s most prosperous and freest society, these goofs are really excited about something they can barely articulate, so they sputter and spit out words like “justice” and “equality” and then get on their iPhones to call their disappointed dads because they are short on cash and want to see Mumford & Sons.